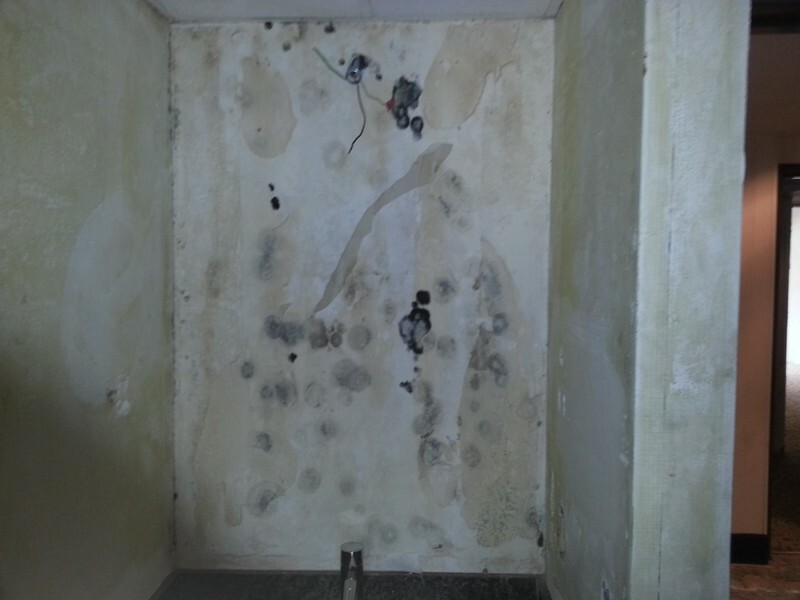 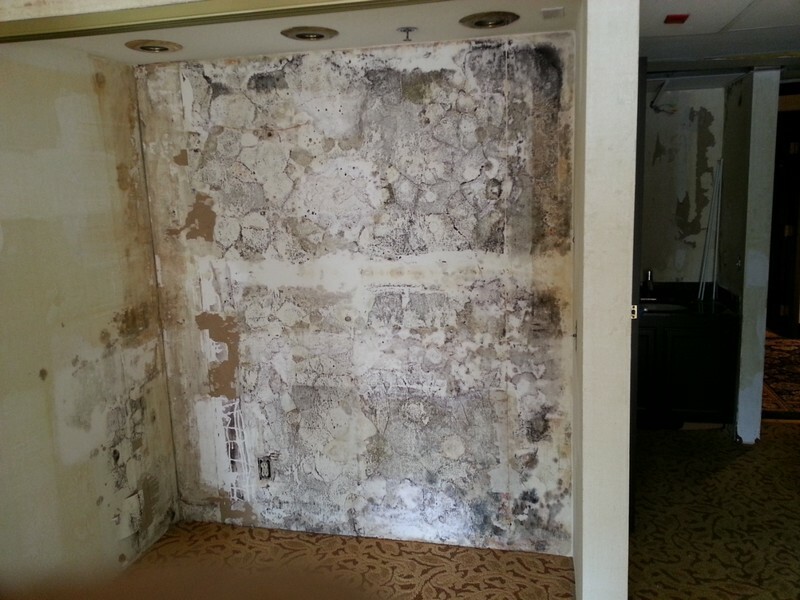 Projects - Mold Remediation Luxury Hotel In Ontario | Quality Environmental Inc.
A leaking roof caused extensive water damage throughout a Luxury Hotel in Ontario requiring mold remediation in more than two hundred rooms. 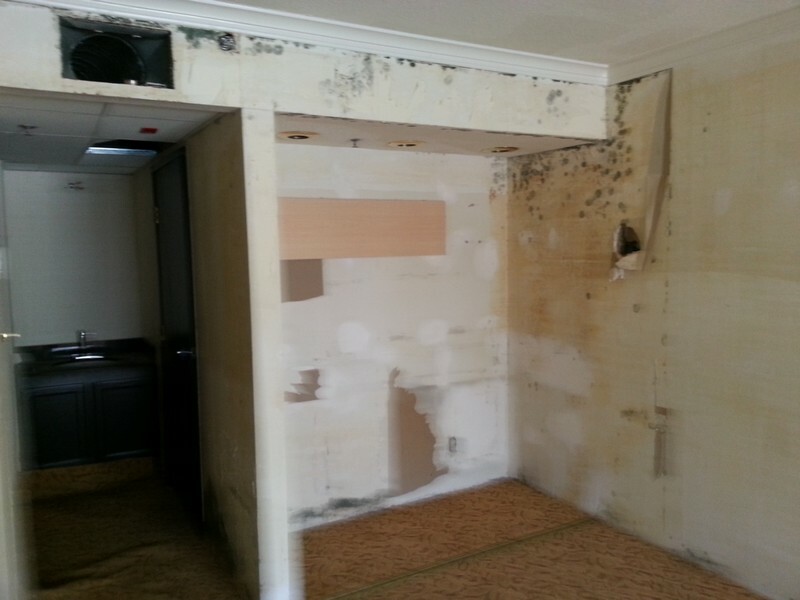 This client needed a quick response and turnaround time and we were able to provide that, along with options for a cost-effective solution. 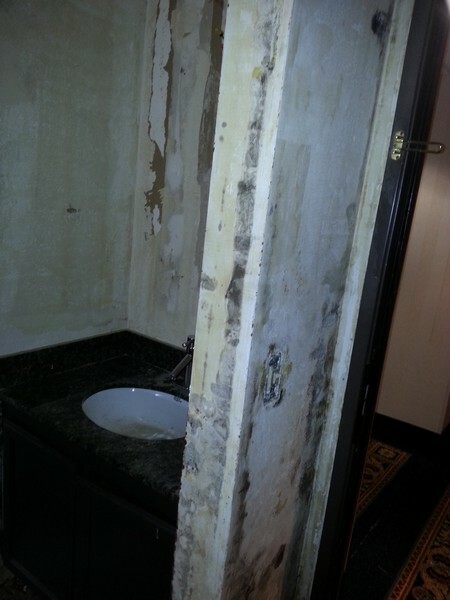 We did the work without affecting the hotel's operation and finished ahead of the predetermined schedule.